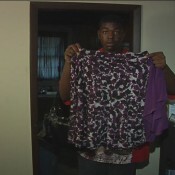 17-year-old Steven Bivens was suspended from his high school for ten days. His offense, he wore a women’s skirt during “spirit day” at Coffee County High School. 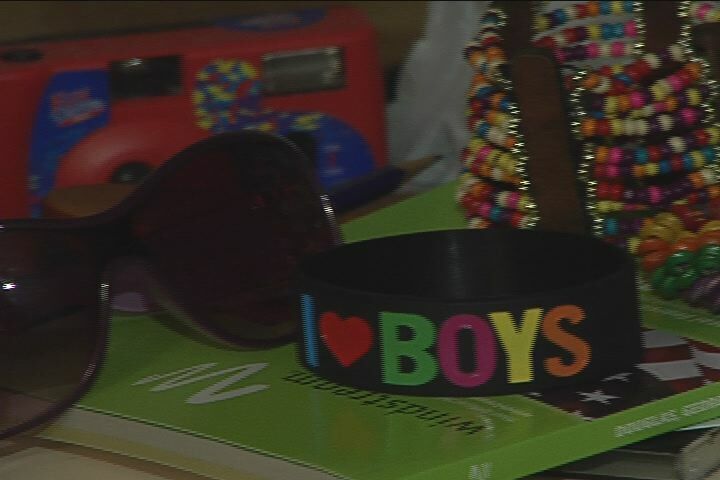 “School is supposed to be a safe place where you can express yourself and not be worried about discrimination or anything like that,” says Bivens. 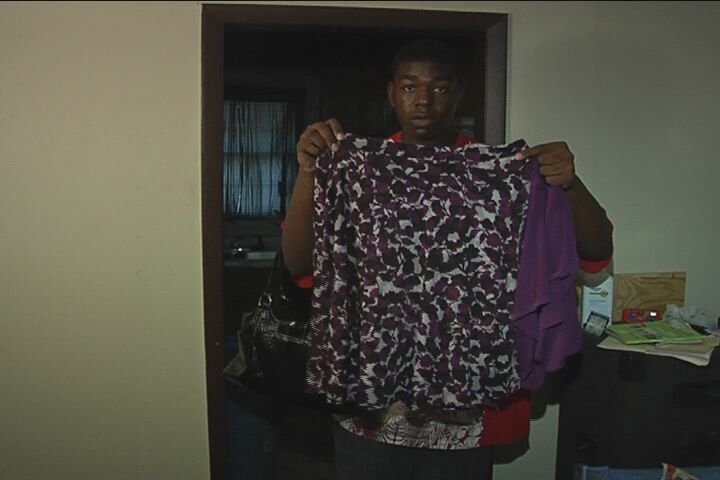 Bivens was told to change his clothes by school personnel. “He was all like come with me sir and I am like what did I do wrong, I am in dress code, I checked and he is all like we need to make sure you can wear this because it is nerd day not cross dress day,” says Bivens. After changing out of the skirt – Bivens decided to blatantly defy his school personnel and put his original outfit back on. It was then that Bivens was arrested by the school resource officer and taken to jail. Bivens accessories he wore with the skirt. “Last Thursday we had a spirit day where students were dressing up as nerd or geeks for an upcoming football game,” says Dr. Greg Tanner, Coffee High School Principal. “That is not my judgement of girls wearing boys clothes, because again this issue was a distraction to learning environment, not dress code,” says Tanner. Bivens is no stranger to disrupting school, “from freshman year to senior year they pulled all my referrals and apparently I had 24,” says Bivens. His referrals range from sexual harassment to disrupting class. Due to Bivens’s discipline history and being insubordinate to administrators and faculty, he was arrested and charged. The senior will have to wait on a tribunal hearing to discuss his future at the high school. Sometimes you have to pick and choose your battles. This kid should have just changed his clothes and I’m sure he would have saved himself a lot of trouble. I’m not sure that choosing free expression, was worth him not graduating on time with his class and fighting a criminal case. Do you think that Bivens should have changed?